After a one-year absence from the quiver, the mixed snow/frontside choice is back for 14/15 in an exciting redesign that features a new sidecut design, new tip and tail rocker profiles, and in DPS' two most powerful constructions: T2 and Pure3. It’s the big mountain ski for alpine-oriented resorts, or alternatively a powder board for shallower snow climates where greater hard snow/frontside versatility is needed by midday. 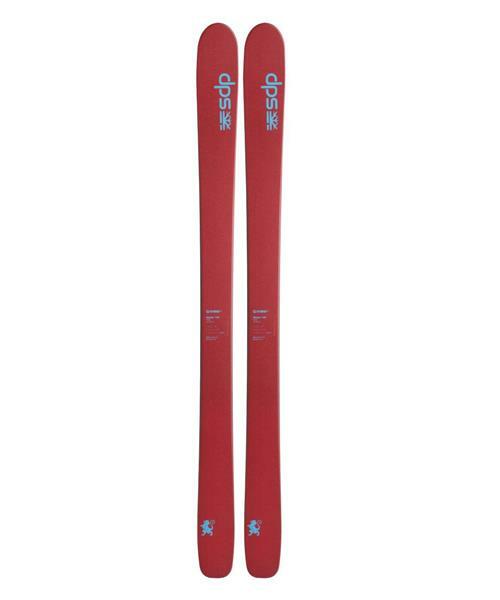 For those who prefer the solid drive of a flat-tailed mixed snow ski, the Wailer 105 excels on both sides of the rope.